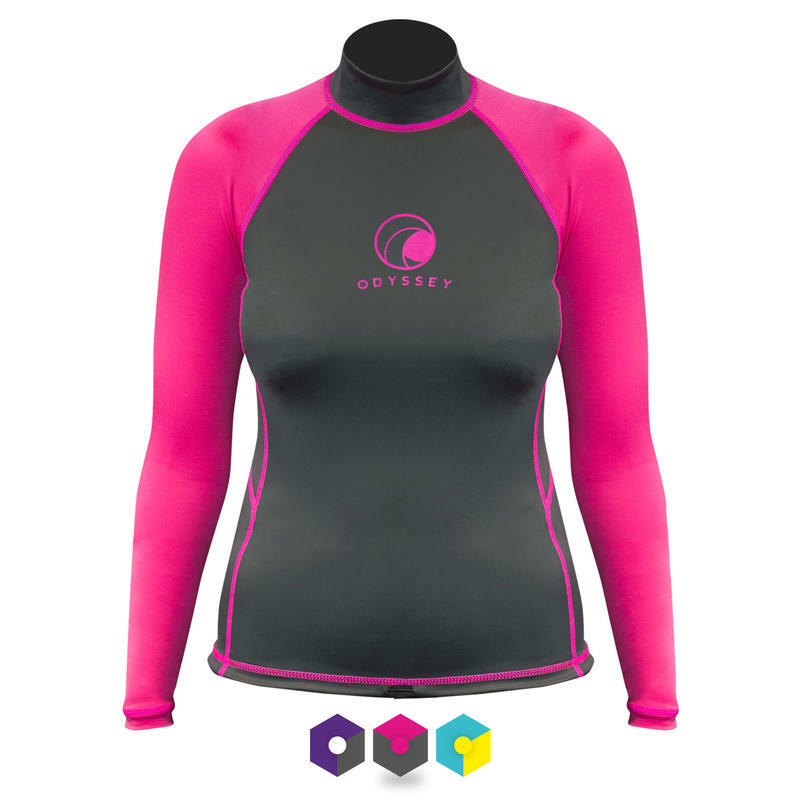 The Odyssey Rashvest allows you to enjoy the water with added protection from irritable skin that can be caused by the combination of rubbing wetsuits and salt water. 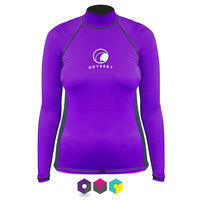 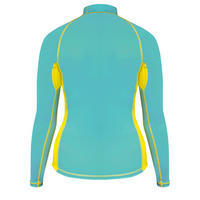 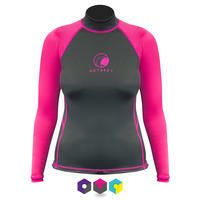 They can be worn under a wetsuit to reduce rubbing or to add some extra warmth. 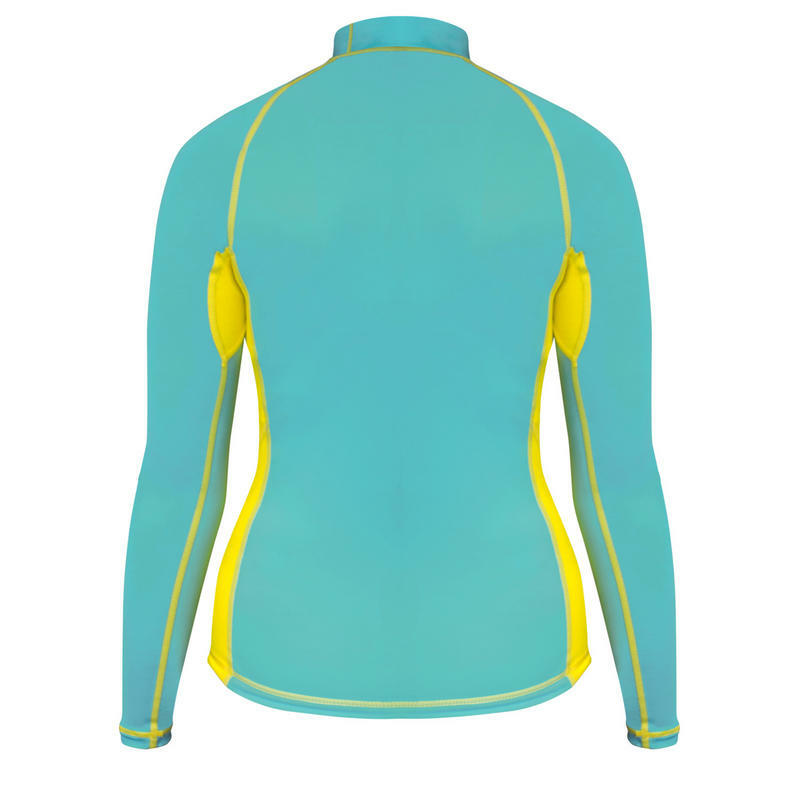 It can also be worn by as a lightweight top layer, providing UV 50+ protection from the sun and allowing maximum comfort without reducing flexibility.